The Drogenbos project consists of five batteries, having different cell technologies and coming from different suppliers, piloted separately or as a whole for a total of 6 MW/6MWh. 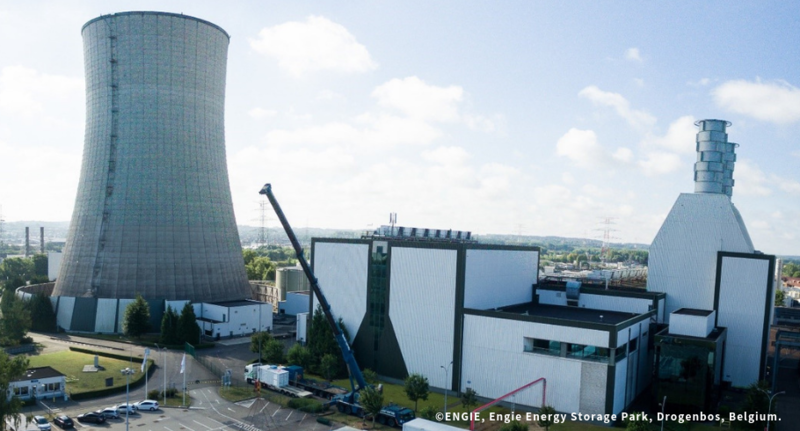 This initiative is one of the first storage installations in Belgium dedicated to the frequency regulation service with batteries. ENGIE Laborelec actively contributed to the project by defining technical requirements and selecting the suppliers. ENGIE Laborelec is in charge of the monitoring of the batteries in the long term, which will be implemented through its battery health monitoring services. The fifth technology was chosen with a higher C-rate to enlarge the flexibility of the whole system.